The Chauvet Nimbus Rolling Dry Ice Machine Cart is designed to transport your Nimbus Dry Ice machine around a venue. For strength, the cart is constructed from a single piece of steel. 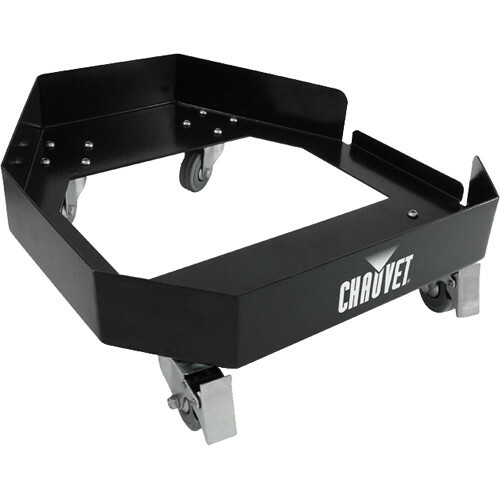 It features four high-strength, ball-bearing castors for mobility with two locking brakes for locking the cart in place once in position. Box Dimensions (LxWxH) 17.13 x 15.35 x 5.51"